The old Fiat Punto Van opened to road for the new Grande Punto Van which is both stronger and bigger than its predecessor. Yet the old Punto van was a pretty good product, but due to its poor marketing strategy it never managed to catch the market’ interest and sales were shy to say the least. 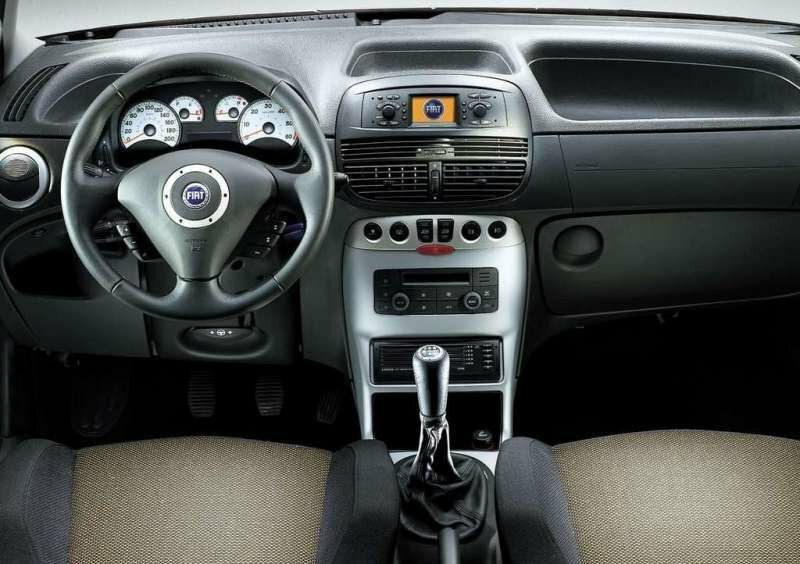 The vehicle was based on the passenger version of the Punto hatchback and to obtain the conversion Fiat removed the rear seats and replaced the rear windows with metallic panels to make the vehicle more practical. The however was available with both petrol (1.2-liter) and diesel (1.3-litre JTD) units which developed 60 and 70 hp. 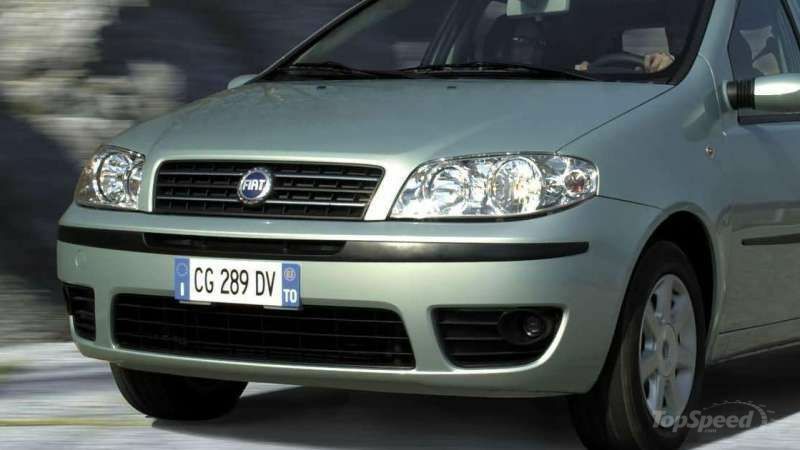 The Fiat Punto van was priced from $ 12.000 and competed against models such as the Opel Corsa van, Renault Clio van, Ford Fiesta van and Peugeot 206 van. 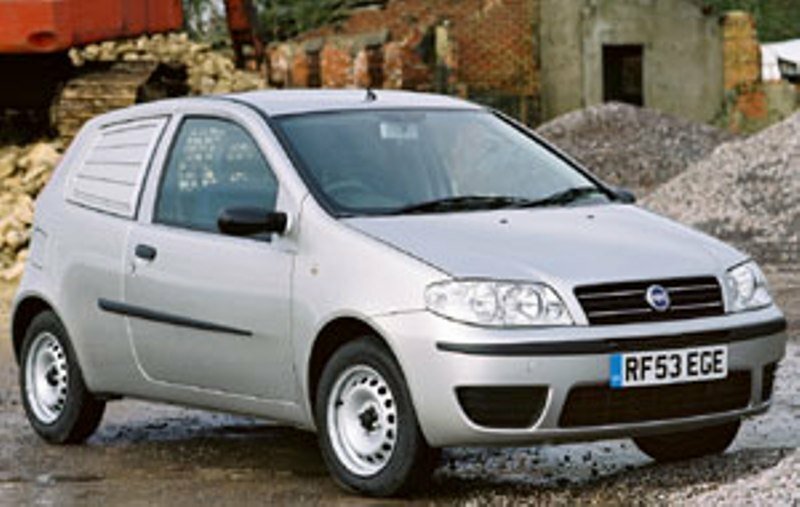 The old Fiat Punto van had a pretty dull design, but at its time was at par with competition. The front features a robust grille which bares the company’s logo in its center. The front lights are pretty big, but they fail to give the vehicle any touch of sportiness. There are also two accentuated creases sculpted into the hood that converge toward the grille and another long crease which runs along the doors. The bumper has a conventional design and it gets a wide trapezoidal air intake which helps to keep the engine cool. The load compartment is 950 mm tall and 1300 mm long, while the maximum payload capacity is rated at 510 kg. The load and passenger compartments are separated by a solid bulkhead designed to protect the vehicle’s occupants from load movement. Fiat knows how to maximize interior space more than many other car manufacturers, and the old Punto is a solid proof for this statement. The dashboard features a pretty unconventional design with a big storage box sculpted directly into it and a series of curved lines which break up the monotony of grey plastics. There is also a useful glove box in front of the passenger and other convenient cubby holes spread around the cab. The instrument cluster is fitted with four white faced gauges combined with a set of red needles to give the vehicle a touch of sportiness. The center console is split in two distinctive sections, which could be bit confusing, but despite its strange layout everything can be reached fairly easy. The three spoke steering wheel won’t win you any beauty awards, but it’s available with integrated controls and offers a great grab. It can be also adjusted for height, thus improving the overall comfort. You’ll find the seats pretty comfortable, as they offer adequate side bolstering and under thigh support. There are also enough adjustments to help you get cozy behind the steering wheel. The only fault is the head and legroom which is a bit limited, being affected by the vehicle’s compact exterior dimensions. You won’t have any complains about the front road visibility either, as the bonnet and windshield are heavily raked giving you a proper angle if visibility. The standard specifications include the Fiat CODE immobiliser system, security window etching, analogue clock, a load area roof light and a stereo radio cassette. On the options list you’ll find features like a Blaupunkt radio/CD and satellite navigator, electric windows, central door locking, electronic alarm, climate control, ABS, passenger and side airbags, and a loading bay cover. The Fiat Punto van was available with a choice of two power plants. 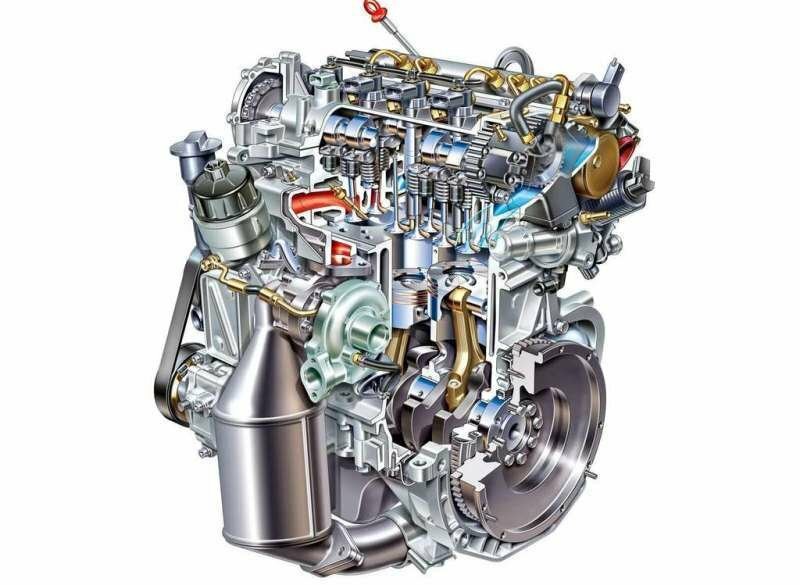 The 1.2 liter petrol develops 60 hp at 5000 rpm with a peak torque of 75 lb.ft achieved at 2500 rpm. This Euro 4 compliant petrol engine was a bit sluggish especially when it needed to deal with heavy loads. Yet despite its lazy acceleration it managed to deal reasonably with city driving. 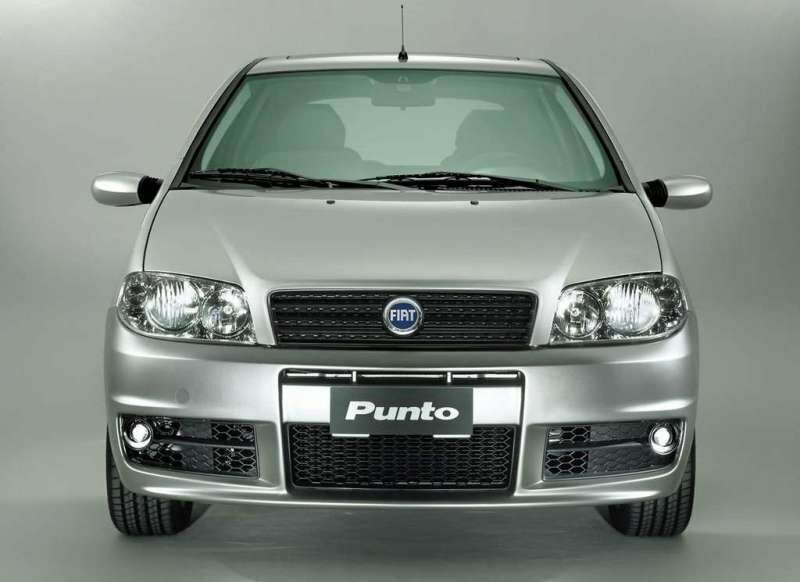 The diesel unit was the common choice among Punto’s buyers, as it was better suited for the utilitarian character of the vehicle. With 70 hp on tap and a maximum torque of 132 lb.ft at 1750 rpm the 1.3 liter diesel engine delivers enough punch to help you transport big loads without too much fuss and it’s a joy to be driven around town. Both units are equipped with a five speed gearbox, and maximum speed is rated at 96 mph which is far from being the fastest number you’ll find in this segment, but it’s enough for the necessities of most van drivers. The low-speed ride is a little on the stiff side but as speeds increase, the suspension irons out irregularities without too much fuss. The body roll is perfectly kept in check and the vehicle’s handling abilities are among the best in the segment. The standard steering is also direct and very linear inspiring a fair amount of confidence. Though, the stopping power isn’t exactly stellar, as anti lock brakes can be found only in the options list. The Fiat Punto van offered a pretty interesting package and was the cheapest car-based van in its class. The interior was fairly comfortable and the ergonomy was top notch with intuitively placed controls and a lot of storage places. On the other hand, the engines weren’t the strongest, nor the most efficient units in the class, and the petrol unit was pretty lazy. Though, the diesel represented a reasonable choice and offered a good compromise between efficiency and performance. The ride and handling were part of the first class and the Fiat Punto van had exemplar road manners. On the other hand the vehicle wasn’t as reliable as other models in its class. The Punto Van cargo volume was also pretty small and with little search (and some extra money) you could’ve find a bigger van in this segment.